Kyra Armijo is just like every other girl in America, obsessed with rock star, Zach Wechsler. The only difference is that he likes her back, which could mean she’ll live the fairytale, provided America doesn’t find out about her wild past. This book has characters in common with the Someone Else’s Fairytale series. Kyra Armijo is making a few changes in her life. One of them being, she’s no longer going to give it up to every guy who looks at her twice. And she’s putting her hopes and dreams for her future first. 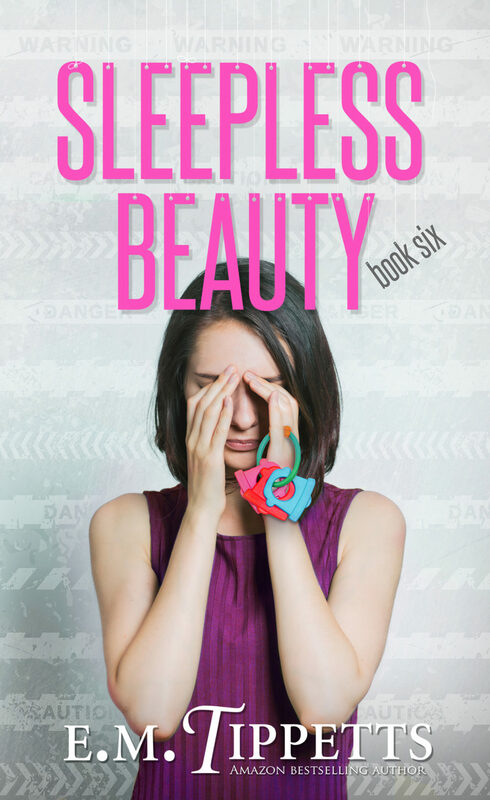 When the aspiring photojournalist gets the opportunity of a lifetime to tag along with international boy band sensation, Triple Cross, she can’t pass up the chance. The only problem is that she’s in love with one band member, dodging the unwanted attention of another, and desperate to keep her turbulent past under wraps. Triple Cross have “nice guy” appeal, approved of by parents the world over, but have just let go their longtime manager, who controlled their clean image and media exposure with an iron fist. When Zach Wechsler, the object of Kyra’s affection, begins to show interest, she has to be careful. 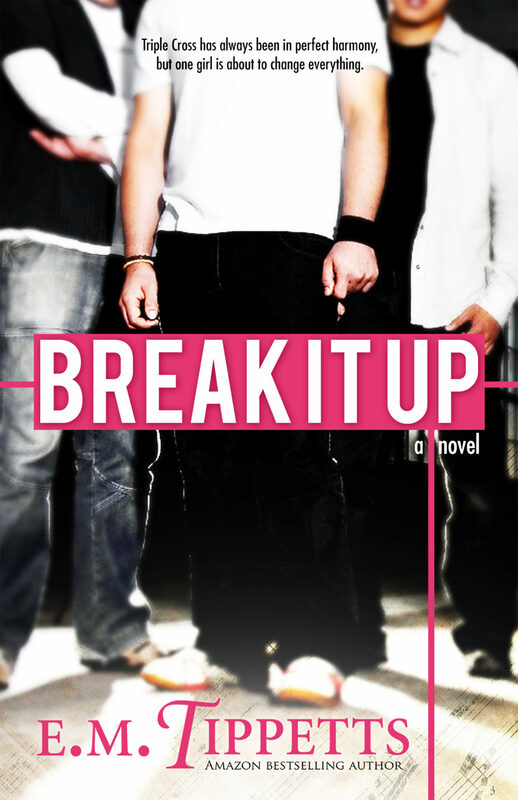 Surely one girl can’t destroy a band that’s been together for ten years… only what if she can? Kyra knows she’s one bad decision away from ruining everything she’s worked for, and taking the hottest act of her generation down with her.